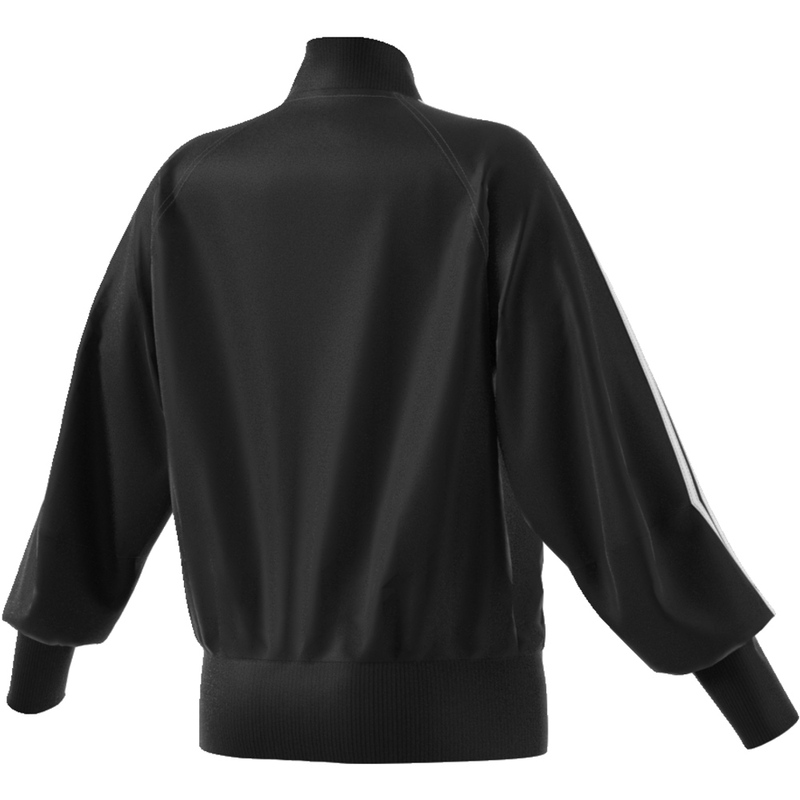 There ist no description to Adidas 3 Streifen Tracktop - black Größe: M Farbe: Black . 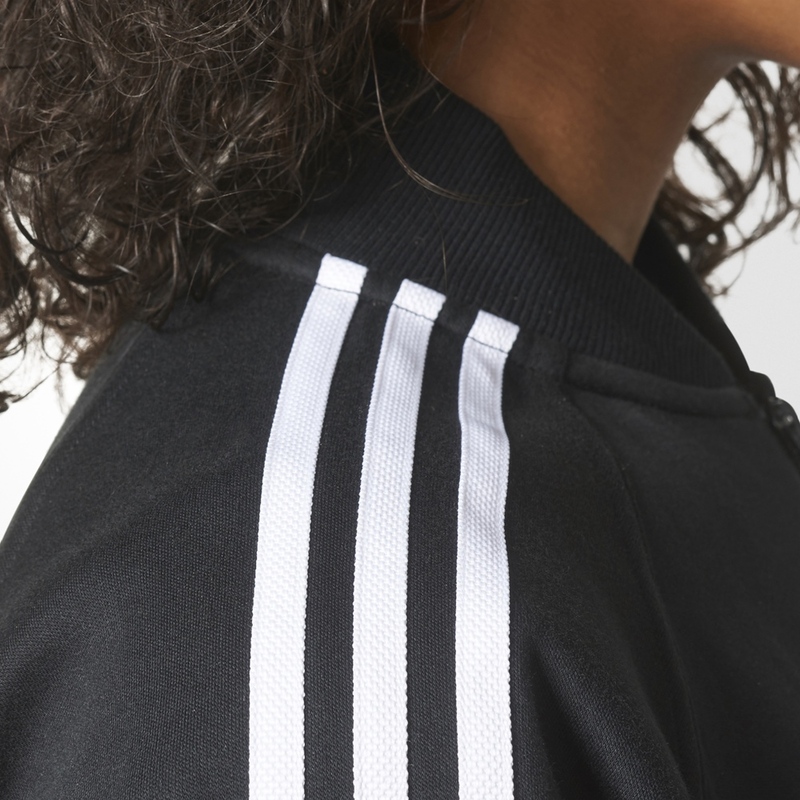 We will catch up with this soon. 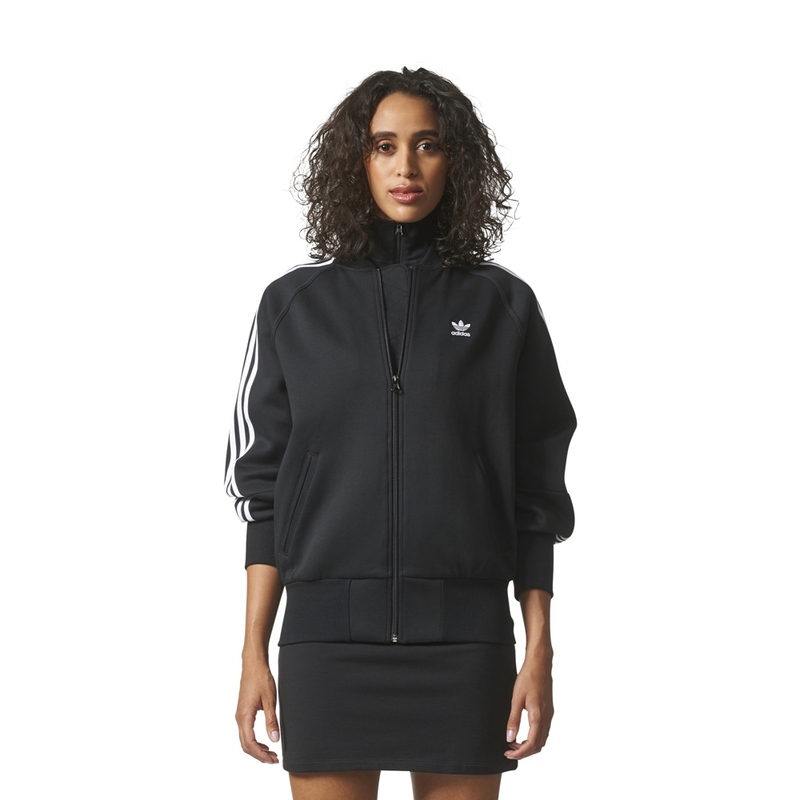 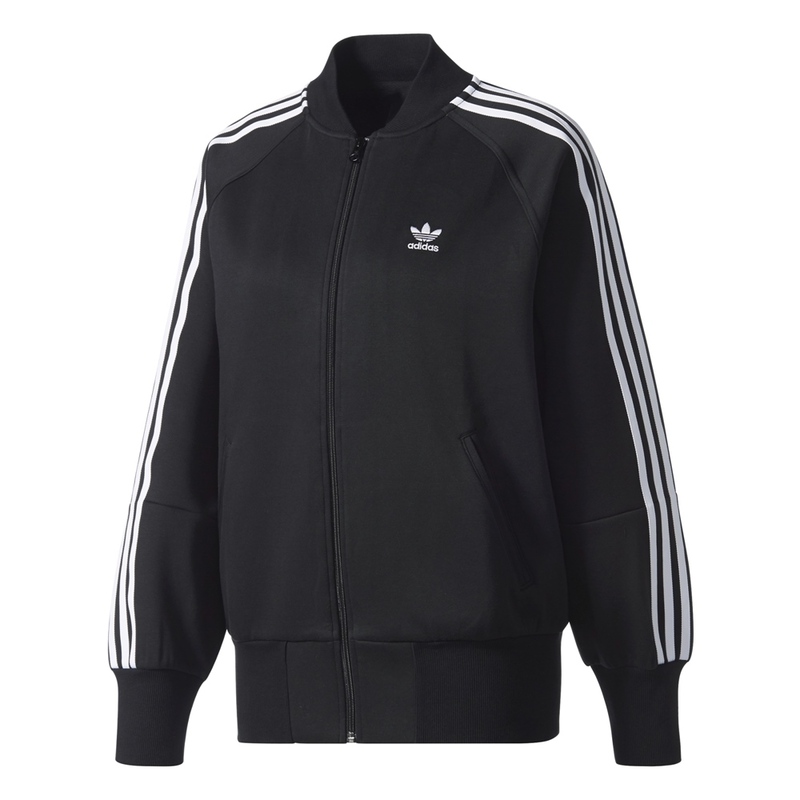 Show all Adidas products Show all products from category "Hoodies & Zipper"